Leading developer of social networking games, Zynga, pulls the Mafia Wars game from the social networking site that is now dying, MySpace. According to a Mafia Wars page that is in MySpace, Zynga now stop Mafia Wars on MySpace. 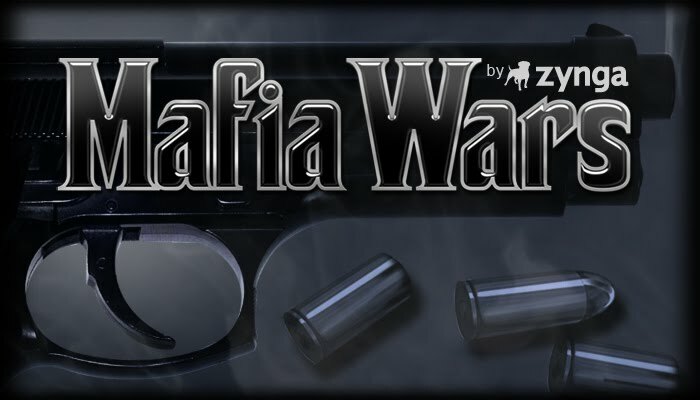 Zynga also notify the user to continue playing Mafia Wars through MafiaWars.com site. As quoted from Tech Crunch, Tuesday (04/19/2011). It appears that Zynga stop game on MySpace on the grounds there was not enough users on MySpace to make the game goes on. It's no secret now increasingly abandoned by MySpace users, on the other hand do not allow for Zynga to continue to run his game on the site with a small number of users. But for users who are still playing Zynga games production in MySpace, can be a little relieved. Because Zynga not stop the entire game production on MySpace. Zynga games like Poker, YoVille, Vampire Wars, Fashion Wars, Special Forces and the Pirates are still there. At least for now. Currently Mafia Wars game available to Yahoo, Myspace, Facebook, Tagged, Sonico, as an iPhone application and a Google Chrome application.